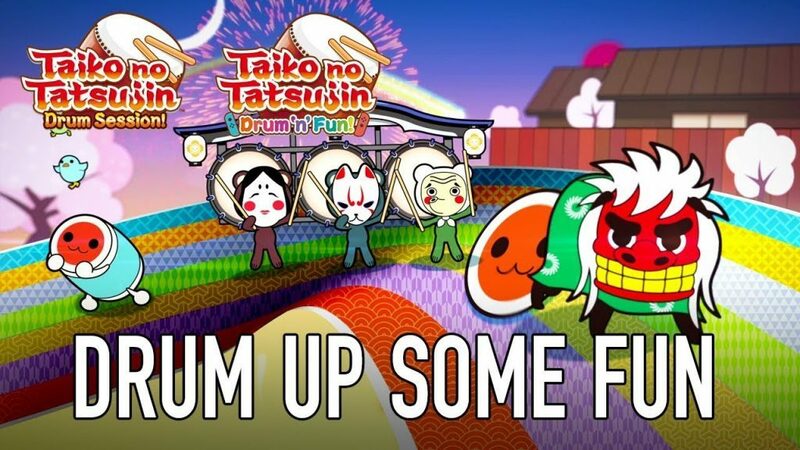 Bandai Namco Entertainment just released demos for both Taiko no Tatsujin games. Taiko no Tatsujin: Drum ‘n’ Fun! for Switch and Taiko no Tatsujin: Drum Session! for PS4 release on November 2. There is also a bundle with the drum controller in Europe.